Today, millions of children are affected by a variety of learning disabilities, processing delays and attention disorders, many of which may affect their educational performance. When children struggle in school, it is important for parents and caregivers to learn why. Some children may need extra help; if your child is one of them he/she my be eligible for special education services such as learning labs, special education classes or other specialized support. 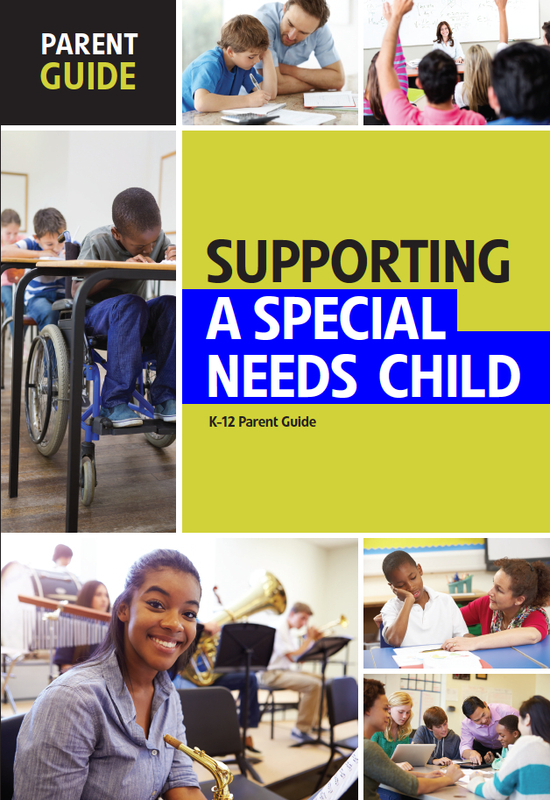 This guide provides an overview of how to access these special services and ways in which you and your child’s school staff can work together to give your child the best opportunity to succeed.